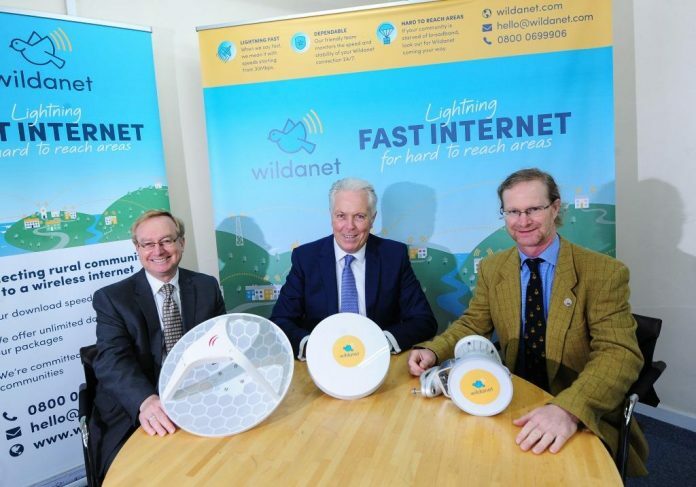 The Cornwall & Isles of Scilly Investment Fund (CIOSIF) has completed its first [equity] investment with a £750k equity stake in wireless Internet service provider Wildanet, through appointed fund manager The FSE Group. The investment is being match-funded by the FSE Angel network, private investors and Crowdcube as part of a £1.5 million package. It will support Wildanet’s continued expansion across Cornwall and into Devon, targetting 12,000 new customers and creating an estimated 39 jobs over the next three years. Wildanet, which is based at Goonhilly Earth Station, uses state of the art wireless radio technology to provide superfast broadband in hard to reach rural areas, with a guaranteed minimum speed of 30Mb/s, up to lightning-fast 1Gb/s. The £40 milion Cornwall & Isles of Scilly Investment Fund provides debt and equity finance from £25k to £2 million to help growing small businesses across the region.